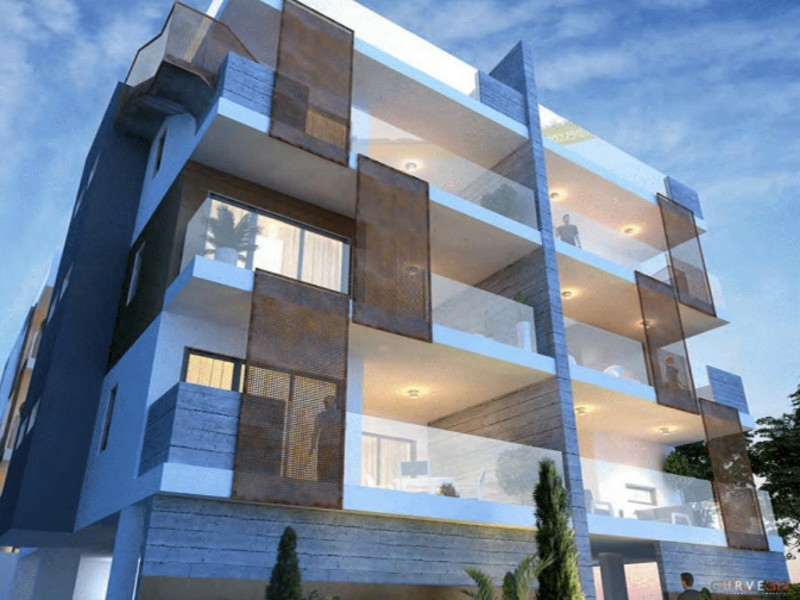 Luxury 2 bedroom under construction apartments is now available for sale in Aradippou. The apartments feature: storage room, parking and roof garden. Prices range from €150,000 - €175,000. 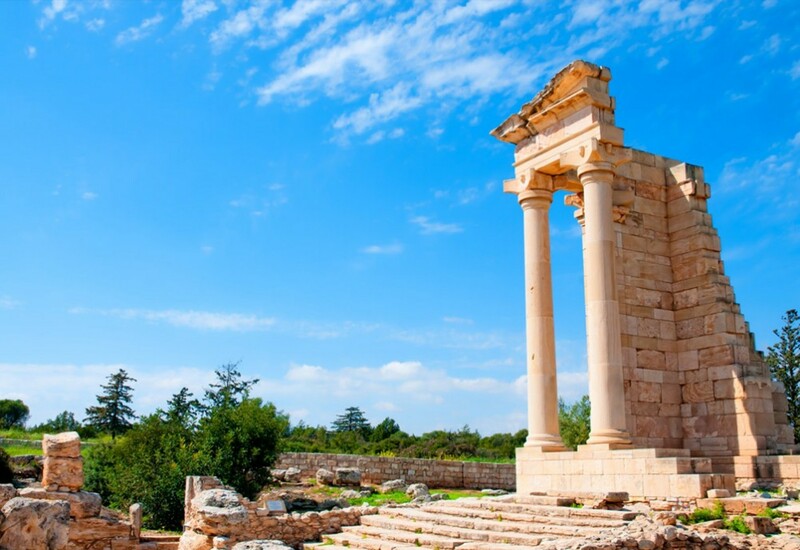 Aradippou is an attractive, quiet, countryside village set on the outskirts of Larnaka. There are all necessary amenities in the area including supermarkets, shops, restaurants, taverns, bars, banks, pharmacies and bakeries. It is a 15 minute drive to the Larnaka town centre and its famous Palm Tree Promenade and marina. Enclosed area: 98,50 sq.m. - 128 sq.m.